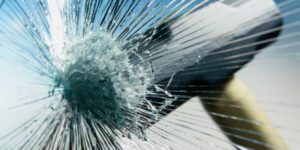 It must include technology that provides the safety glass. Have a capacity to generate comfort. To give an architectural aesthetic beauty to the construction. Thus, we find four types of glass most frequently used in architecture. On the one hand, there is tempered glass. This glass has a greater structural strength than others. This resistance means that in the event of a breakage it does not break into large pieces, but is fragmented into small pieces. Secondly, we found the insulated glass. 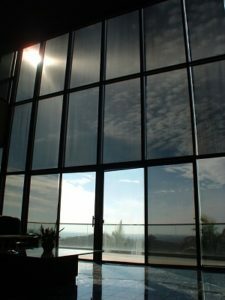 This glass contribute to the insulation of the room, especially against temperature and sound. For this reason, these are used in works whose function is related to tasks that require silence. Continuing, we find the safety glass, of which already speak before (click here). These are resistant to shocks, explosions, bullets… and have various degrees of resistance. When these break, the glass clumps together in an adhesive film. Finally, there are UV-protected polarized glass. They have a film that filters the sun’s rays reducing their intensity. 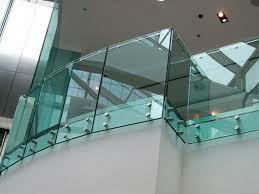 This avoids any inconvenience that might arise from the use of glass in architecture. In conclusion, recent advances in glass have made it possible to increase its use in modern architecture, so reducing the use of other materials. For this reason, we can now count on works that enjoy greater natural lighting without losing any other benefits. 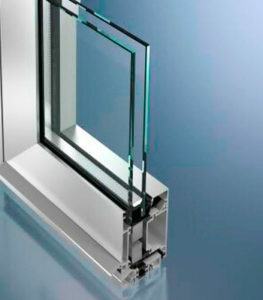 At Aramar we are aware of this trend, so we make sure that all our hardware and supplies for glass have application on the various types of glass existing in the market. If you want to know some of our products, do not hesitate to visit our catalogue.